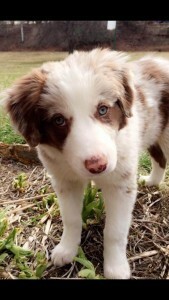 Tula the Border Collie is One Social and Loving Dog! Sean would like all of you to meet Tula! Tula is a 12 week old puppy who loves to retrieve balls and frisbees! 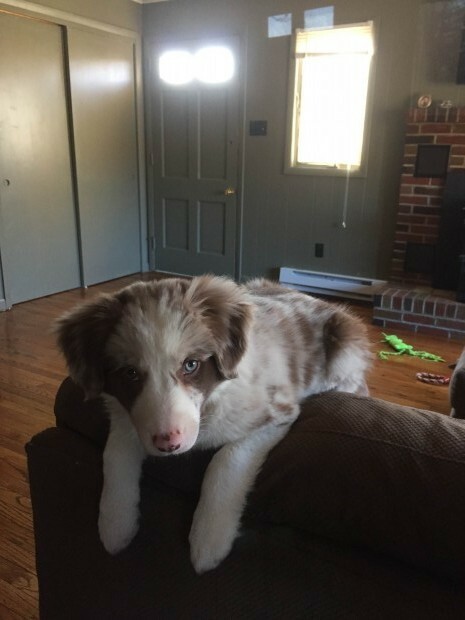 She is 12 weeks old! How did Tula become part of your family? I got her from a breeder. With training she is already able to distinguish the difference between four of her many toys! Tula loves to retrieve balls and freebies!